As we know from our millions of sellers, retailers — like all businesses — come in different shapes and sizes. Some only need a card reader and a mobile device to run a successful pop-up shop. Others need a full retail point-of-sale solution built to manage thousands of items and multiple employees on top of integrated payments, hardware, and financial and marketing services. So today we’re introducing Square for Retail, a complete package of business tools built to work together seamlessly. The package includes Square Retail, a new point-of-sale app optimized specifically for retailers. Try Square for Retail free for 30 days. A new retail point-of-sale app, with a search-based interface for faster checkout and bar code scanning to quickly build a cart. A smart customer directory that tracks sales by customer and automatically builds customer profiles and sorts them into groups based on sales habits. 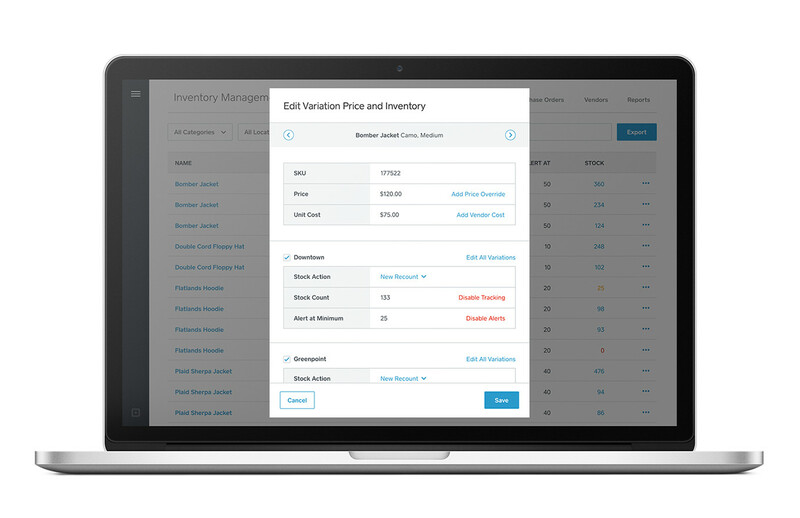 A smarter way to manage inventory with advanced, real-time inventory management across all business locations, as well as purchase orders, vendor management, and cost of goods sold and margin reporting. Built-in employee management tools for all your employees, which includes lockdown features and functionality by employee level, across all your employees and locations. Last year, retail businesses were responsible for 20 percent of all payments volume processed through Square. We built Square for Retail and our Square Retail POS app based on feedback from retail businesses we work with, like Pure Liquid Wine & Spirits. After 30 years in the hospitality industry, Henry Meer and Richard Hanano, owners of Pure Liquid Wine & Spirits, wanted to provide a best-in-class customer experience at their shop at Westfield World Trade Center. They were looking for a point-of-sale solution that allowed them to cultivate customer relationships with their community of wine and spirit drinkers and collect drinking profile preferences to keep their customers coming back, while seamlessly managing inventory for their hundreds of wines and spirits without extensive paperwork. Square for Retail is $60 per month, per register, and has everything to manage a sophisticated retail business no matter how many employees and locations you have. It’s great for those just starting a retail business or for companies in the industry who want to elevate their operations. 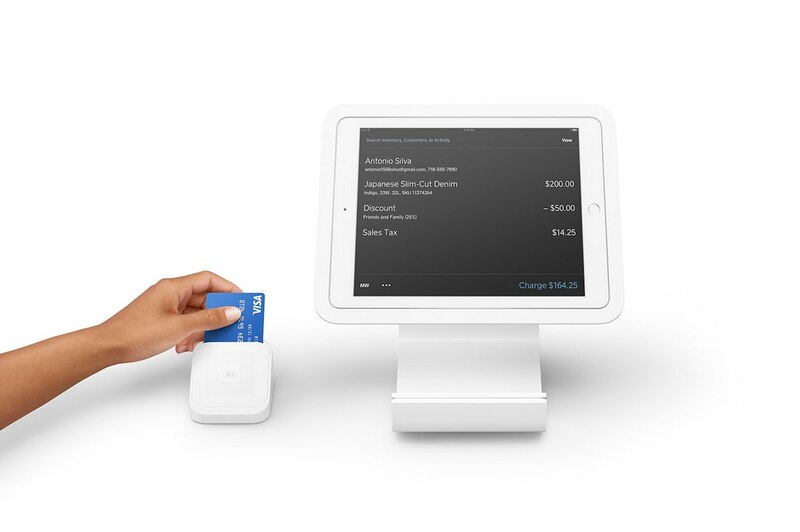 Learn more about Square for Retail or try it free for 30 days at square.com/retail.